Share Your Recipe to Win! Glass: Big enough for the Clamato to do its job! 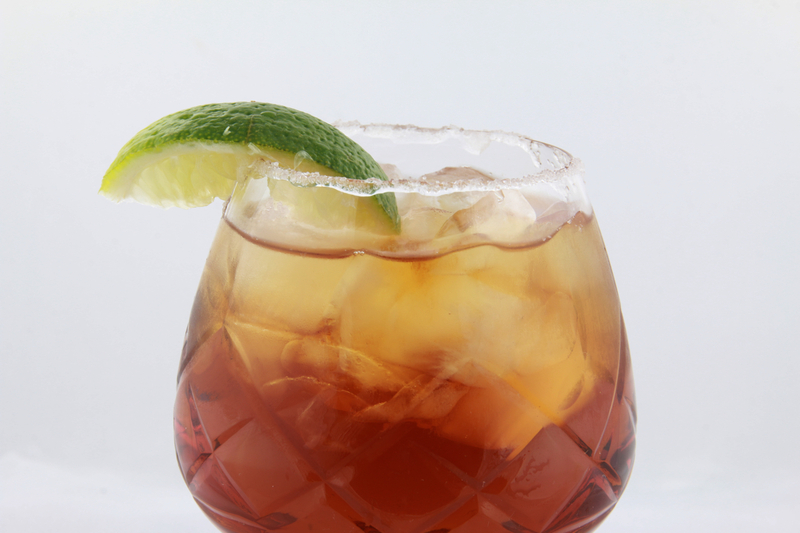 How: Coat the rim of a tall glass with Steak spice, fill with ice and set aside. Add the remaining ingredients to a mixing glass and fill with ice. Pour back and forth into another mixing glass a few times to mix. 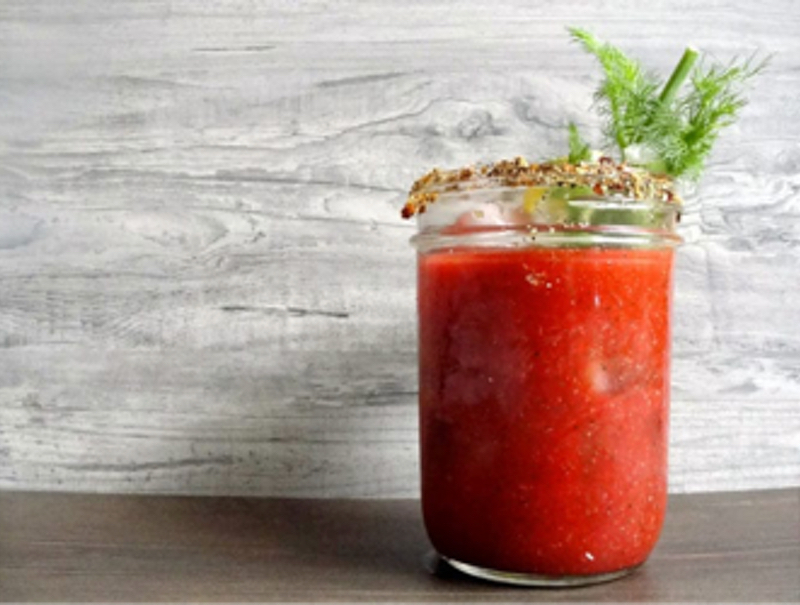 Strain into the prepared glass and garnish with a celery stalk. 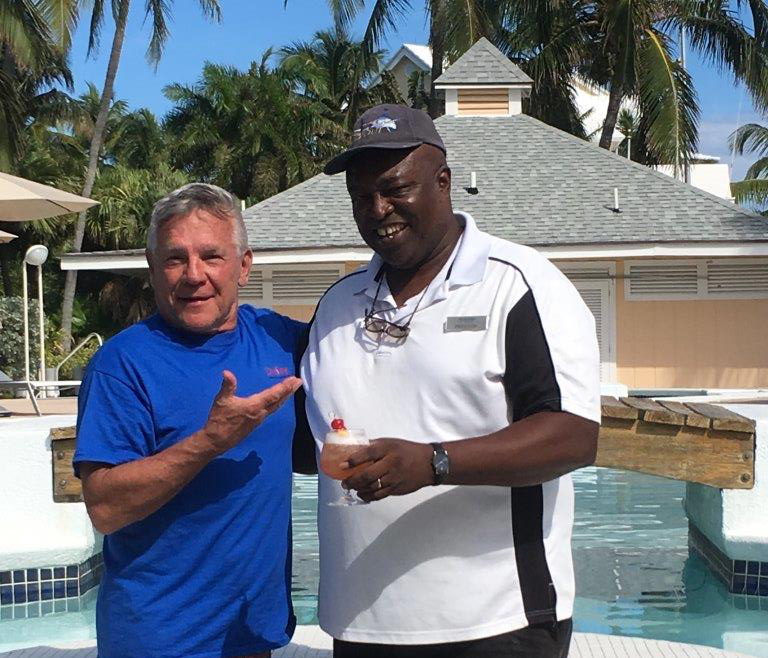 How it will help: Clamato juice provides your body with potassium, while the Worcestershire and Tabasco jolt your system into functioning again. 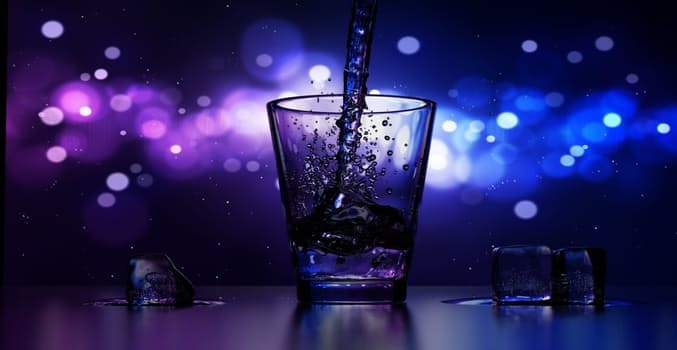 Bonus: It counts as breakfast and a hangover cure at the same time, so you can totally have four of them (just remember to drink some water alongside your cocktail or the Wolf may return). Rocks glass, garnish with Cherries/Orange slice swizzle. Directions: Combine all ingredients over ice in a cocktail shaker and shake well. 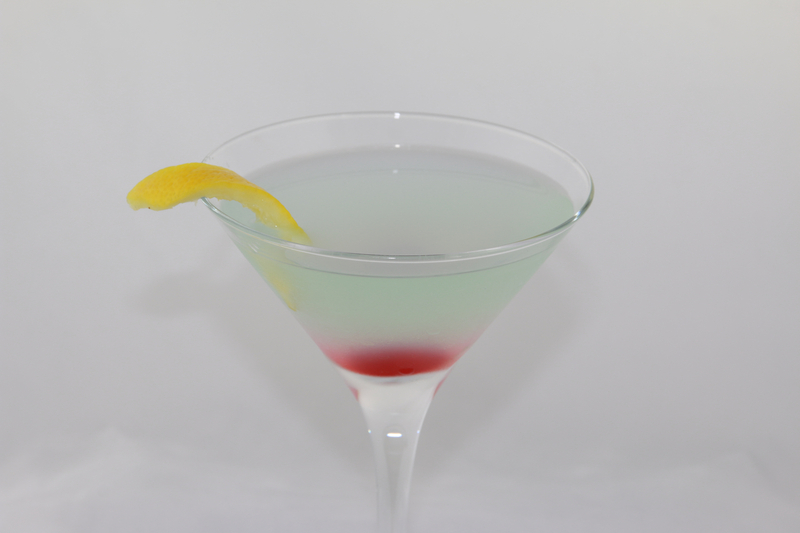 Strain into a Martini or Cocktail glass add a Cherry and serve. 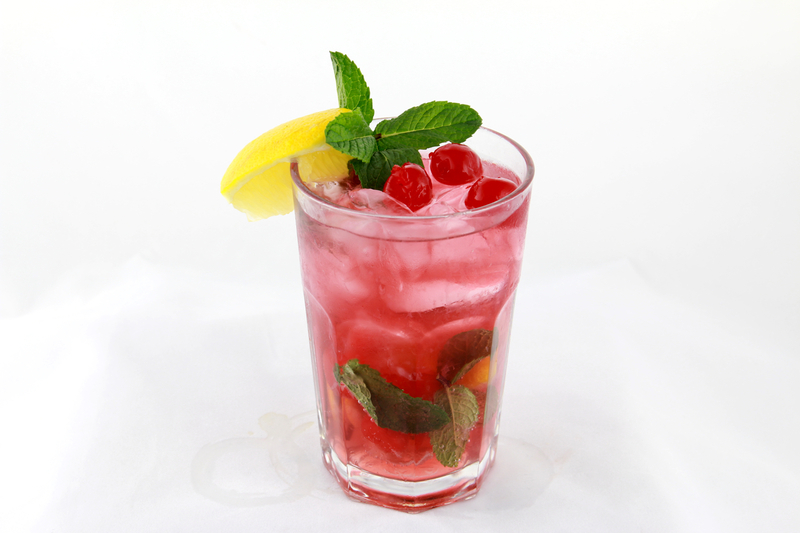 Directions: Build spirits in ice filled Collins glass, add lemonade, stir and drizzle Lime juice. Directions: Muddle 2 Lemon wedges, Mint & Jubilee Syrup in a Tall Old Fashioned glass. 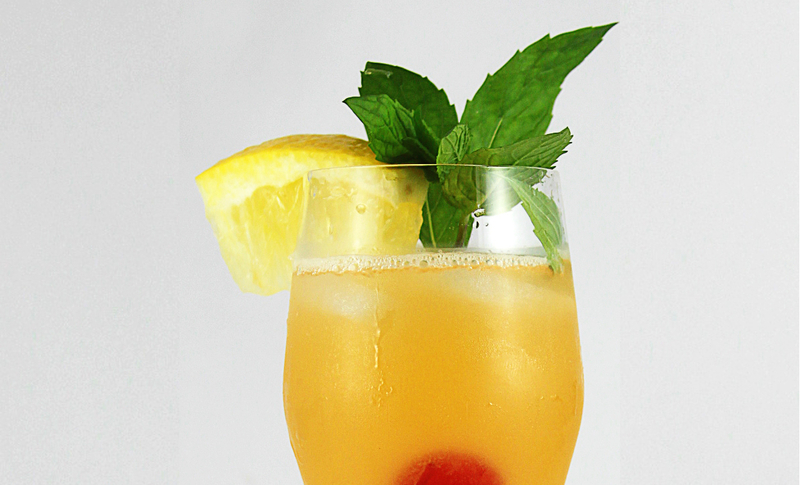 Add MOONDANCE Premium Moonshine, Cherry Whisky/Brandy then fill glass with ice and stir. Top up with soda. Garnish with Lemon Wedge and Mint leaves. Mint Leaf and lemon wedge garnish. 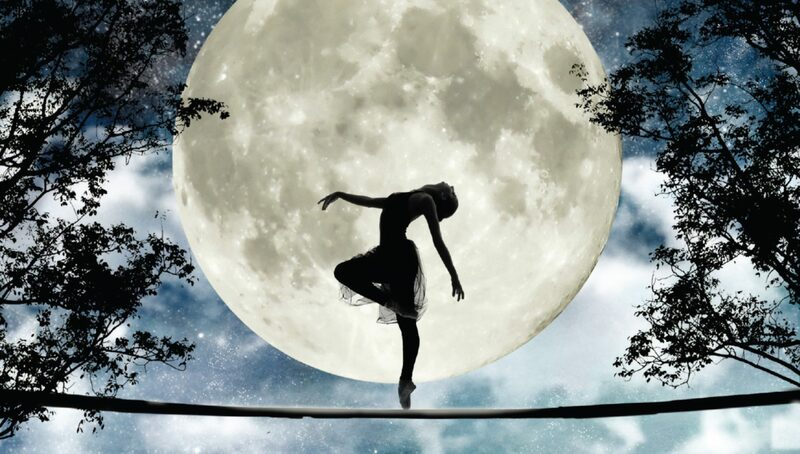 MOONDANCE PREMIUM MOONSHINE is sponsoring this fabulous art show. All art for sale will be $500 or less. 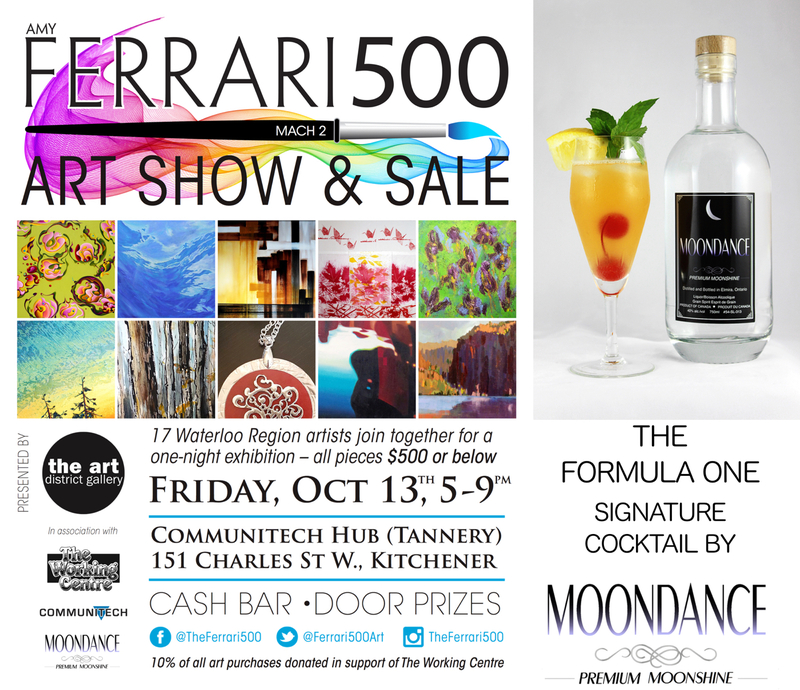 10% of all art sales will be donated to The Working Centre in Kitchener and you will have a great opportunity to try our MOONDANCE PREMIUM MOONSHINE in the signature cocktail we created for the show. Can’t Wait! 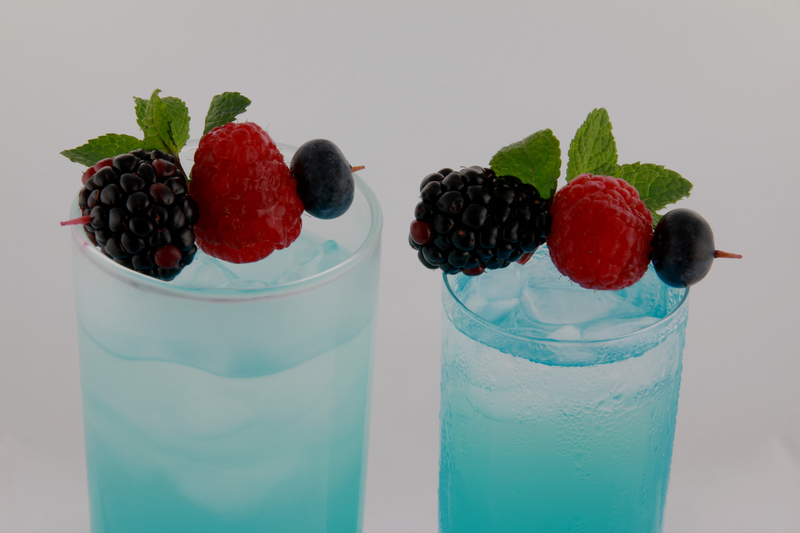 Directions: Fill rocks glass with ice, add MOONDANCE Premium, then Blue Curacao and stir. Top with Soda or Seltzer. 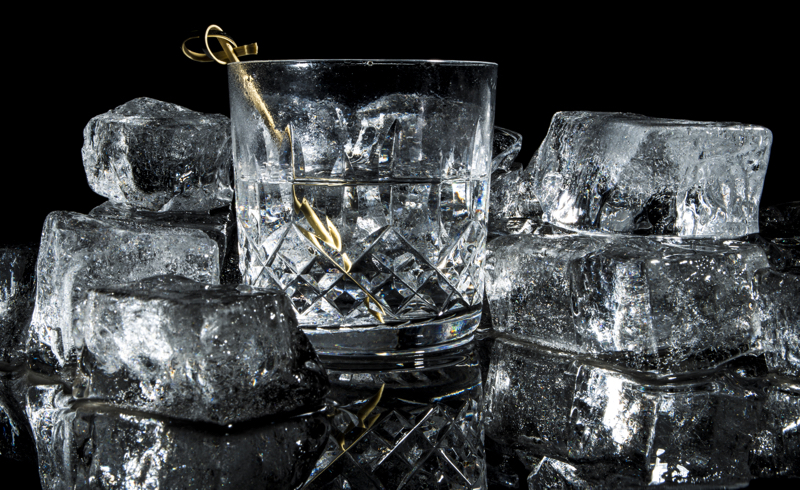 MOONDANCE Premium Moonshine….On the Rocks! 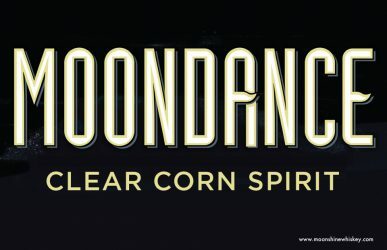 Ben on MOONDANCE Premium Moonshine Whiskey Coming soon!